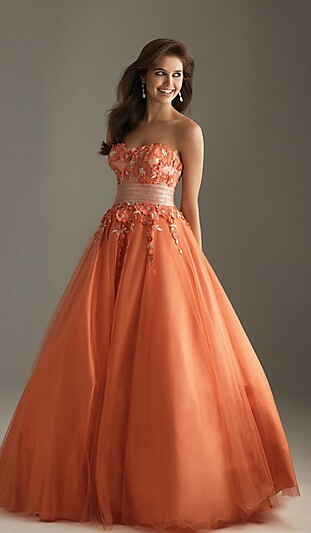 Make your Prom Night Moves formal or beautiful strapless ball with the possibility of magic. sparkling floral beading appliques to create this long strapless dress with an elegant look. Belt at the waist and pleated skirt of the Empire to provide elegant evening dresses in this style is chic and glamorous. This strapless ball is available in Coral, fuchsia and black.